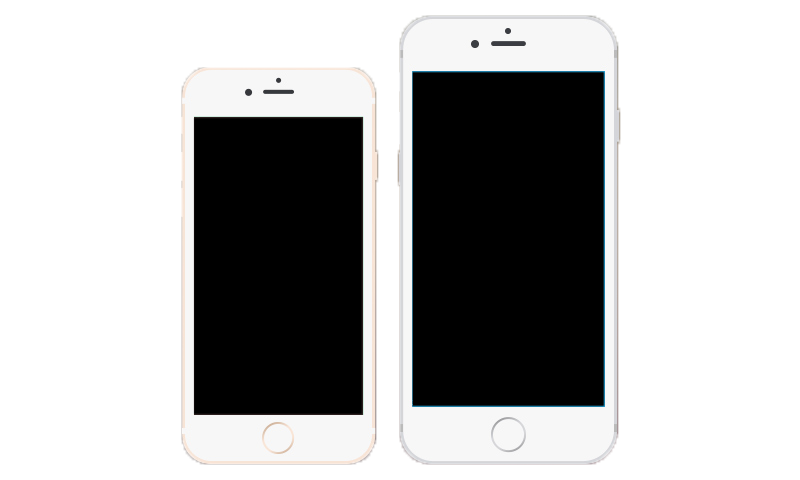 Officially released on September 25th 2015, the iPhone 6S and 6S Plus had a very similar design to the previous generation. Unlike the previous generation, the chassis was reinforced to prevent the bending that was leading to failing phones known as the "bend gate" issue. In addition, the 6S series featured and upgraded processor, camera, as well as the new 3D touch feature that allowed for pressure sensitive touching on the iPhones.